It is often hard-pressed to come across high-quality, affordable vegan food in Tokyo. 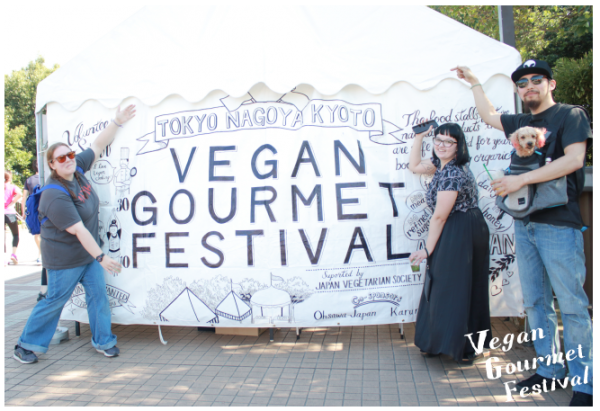 The Tokyo Vegan Festival is, perhaps, the answer to all of your vegan woes. In celebration of vegan ‘meat,’ the festival will feature plant- and soy-based meat alternatives, as well as one-of-a-kind vegan cheeses, sweets, organic and natural delicacies. Japan’s largest vegetarian and vegan gourmet festival is, by far, an event to keep an eye (and a mouth) out for. Kiba Park, 4-6-1 Hirano, Koto-ku. Kiba.